Hrithik Roshan Biography, Career, Awards and Networth. Hrithik Roshan is one of the most popular and well-known actor of Bollywood. He is also extremely talented and has given his viewers a number of good movies from his career. He is also considered to be one of the most talented actors in the Bollywood and his dancing skills are also well appreciated in the industry. With his involvement in the movie business, he has won hearts of million of fans; has also managed to accumulate quite a number of awards. Hrithik Roshan was born on 10th January 1974 in Mumbai to the famous filmmaker Rakesh Roshan and Pinky Roshan. He has an elder sister, Sunaina. One of the fascination things about Hrithik is that he is unilateral preaxial polydactyly; which basically means he has two fingers in his thumb. 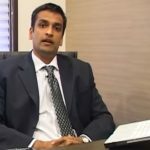 He did his schooling from Bombay Scottish School, Mumbai and later joined Sydenham College, Mumbai from where he obtained a bachelor’s Degree in Commerce. He got married to the daughter of Sanjay Khan, Suzzane Khan in the year 2000. 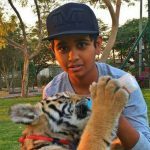 The couple has two sons, Hrehaan and Hridhaan together.However, in the year 2014, the couple ended their relationship and got divorced. Caption: Hrithik Roshan in the movie Kaho Na Pyar Hai. Hrithik belongs to the family involved in Bollywood industry. His father who supposedly inspired him to the Bollywood industry is a successful filmmaker. He was introduced on the silver screen as a dancer for the first time in the movie “Aasha” when he was just 6 years old. He had a major career breakthrough from his debut movie directed by his father, “Kaho Naa Pyaar Hai” released in 2000. This movie earned him two Filmfare awards for Best Actor and Best Male Debut category while the movie itself earned 102 awards becoming the highest grossing movie of the year. He was subsequently seen in other movies like “Fiza”, “Mission Kashmir”, “Kabhi Khushi Kabhi Gam”, “Main Prem Ki Deewani Hoon” and so on. His another blockbuster movie “Koi Mil Gaya” where he starred opposite Pretty Zinta got him another Filmfare Award for Best Actor. 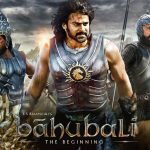 The sequel of his father’s direction; “Krish” and “Krish 3” helped him to portray himself as a superhero of Bollywood establishing himself as a commercially successful actor. His acting skills in the movie “Jodha Akbar” was also highly appreciated by viewers and critics; which also earned him another Filmfare award for Best Actor and some International Award as well. Some of his other superhit movies are “Lakshya”, “Dhoom 2”, “Guzaarish”, “Zindagi Naa Milegi Doobara” and Bang Bang which helped him collect millions of fans. His recent flick “Kaabil” released on January 25, 2017, where he starred opposite Yami Gautam, is a dramatic movie which is gaining positive reviews regarding his performance. Apart from acting, he is also Passionate about singing. He is the playback singer for songs “Kites in the sky”, “Senorita”, “What a Wonderful World”. He is also known as one if the most dashing and talented dancer in the Bollywood. He considers Michael Jackson as his role model. His iconic dance step of his debut movie “Kaho Naa Pyaar Hai” is still famous. He has also appeared on Television as a Judge of the dance show, “Just Dance”. 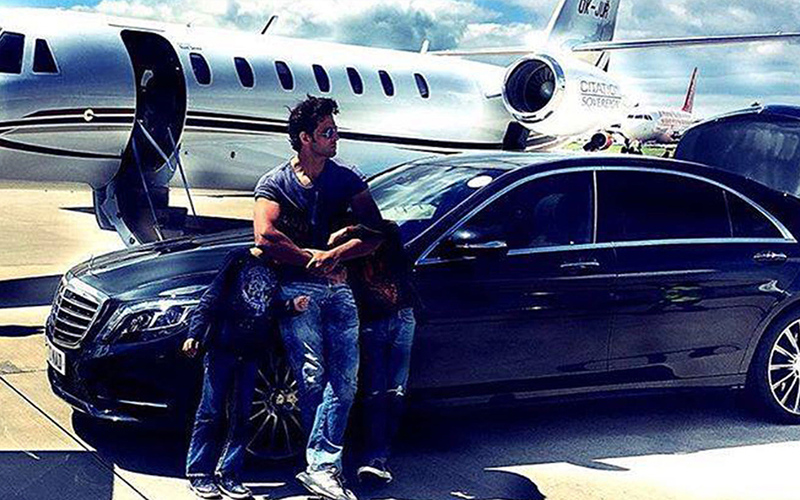 Caption: Hrithik Roshan with his sons and his Mercedes. 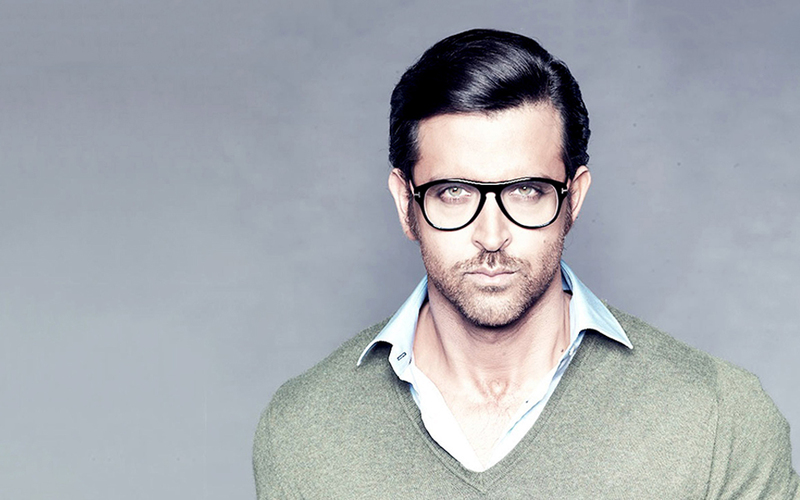 Hrithik Roshan is one of the highest paid Bollywood actors in Bollywood. He is the celebrity endorser of many national and International Brands like Coca-cola and Hero Honda. He has an estimated net worth of $70 million and is considered as one of the richest stars of the industry. He also has his own clothing line HRx and has got a huge collection of luxurious cars from manufacturers like Rolls Royce, Mercedes, Ferrari, Maserati, Porsche and so on. He is also indulged in many charitable works and donates a portion of his earnings to NGOs.